Ben Benjamin, 1934 & Salvatore Ferragamo, 2015. « The Daily Post Weekly Photo Challenge | Awakening. 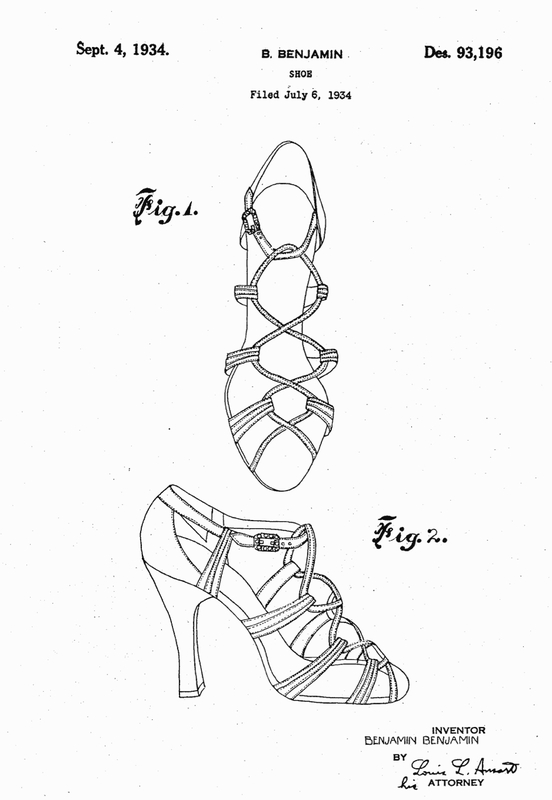 You are currently reading Ben Benjamin, 1934 & Salvatore Ferragamo, 2015. at Women's Footwear in America.